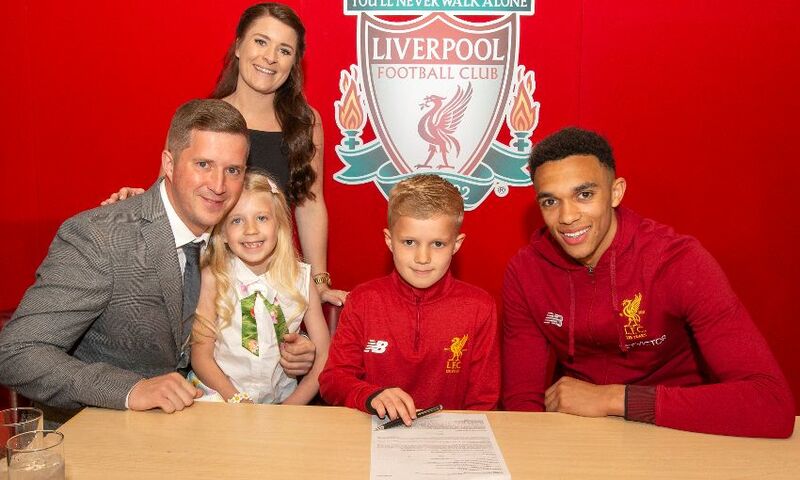 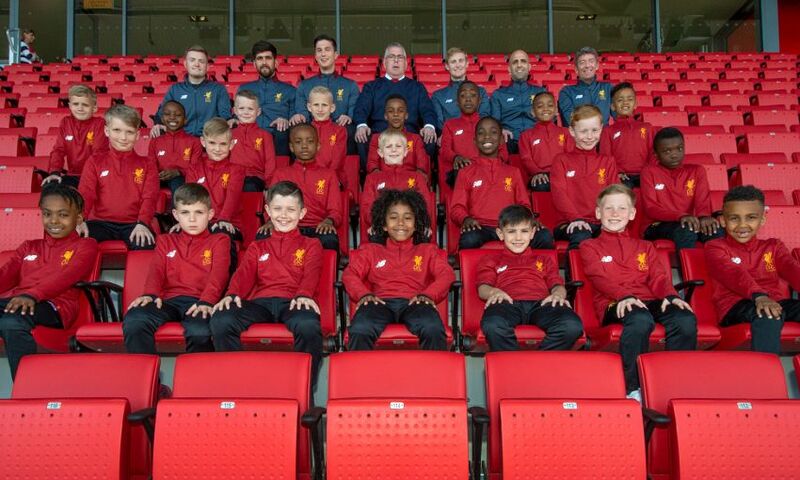 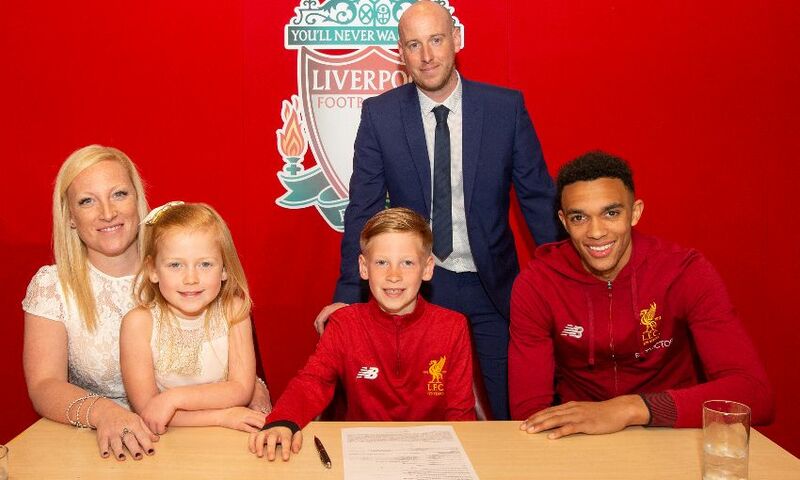 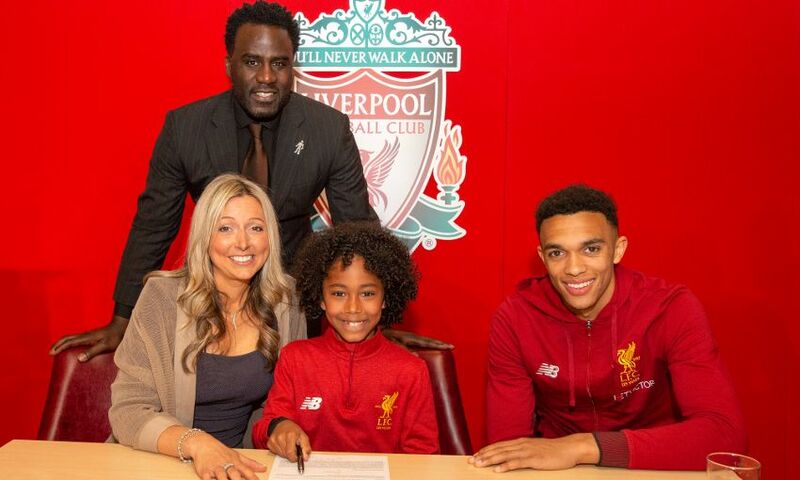 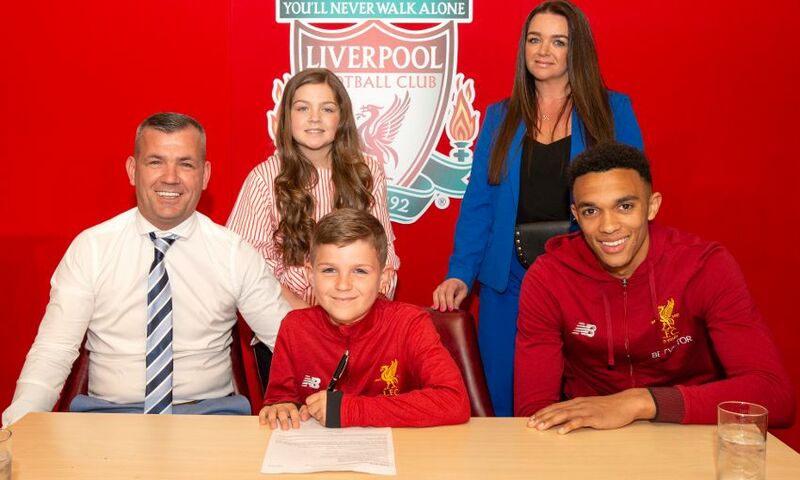 It was a landmark day for Liverpool's new group of U9s last week as they signed their first contracts with the club at Anfield. 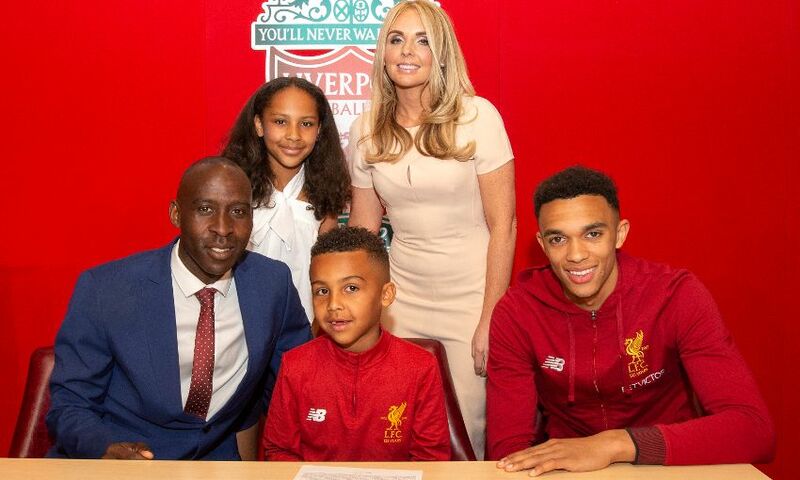 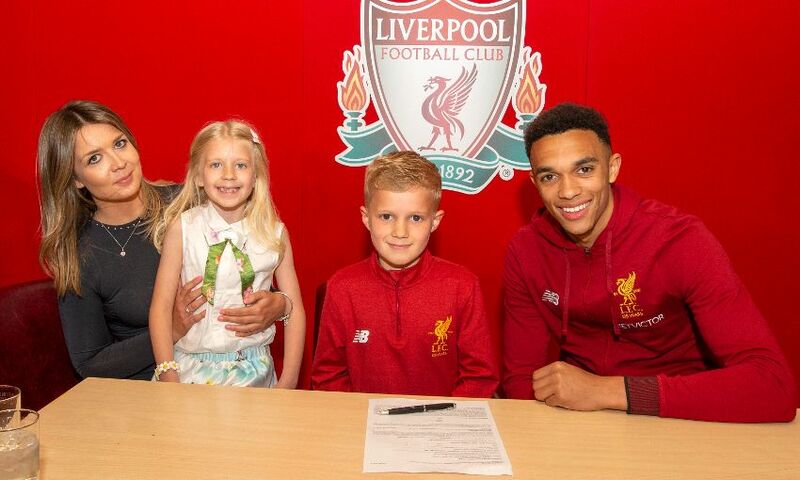 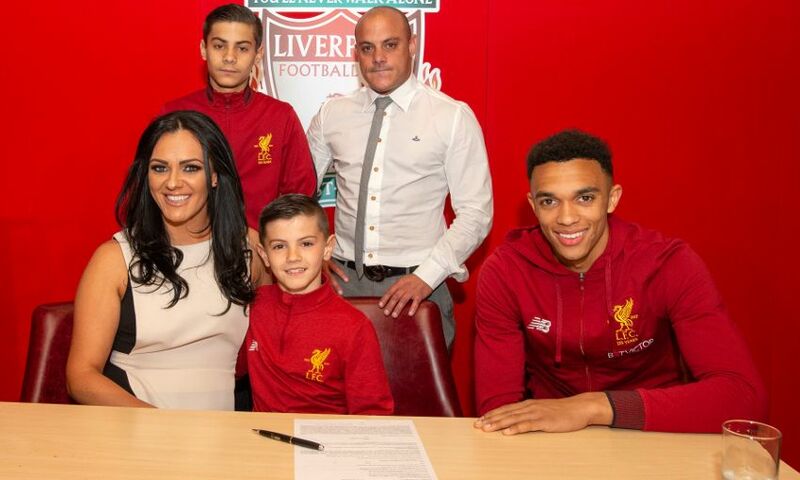 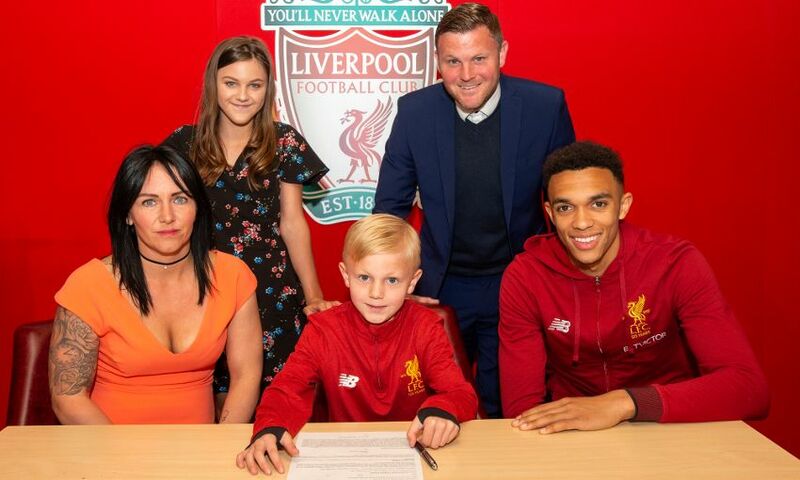 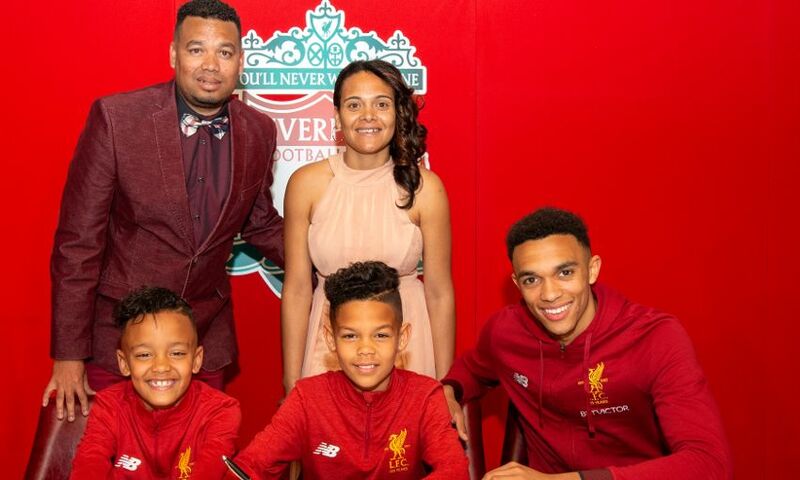 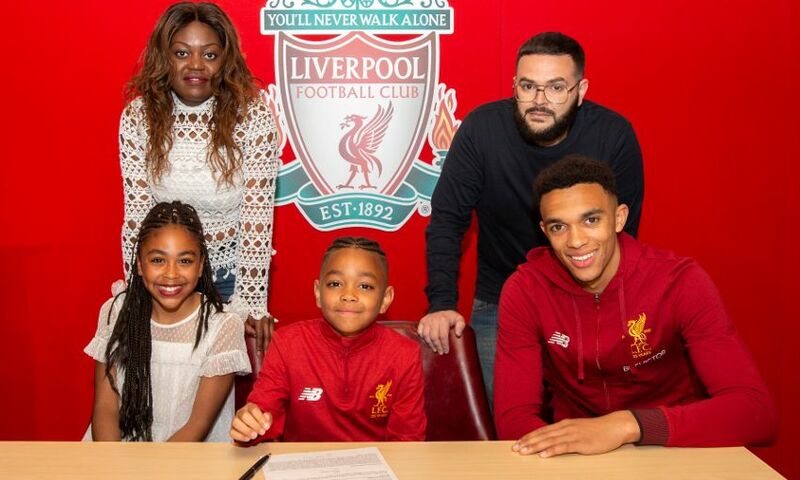 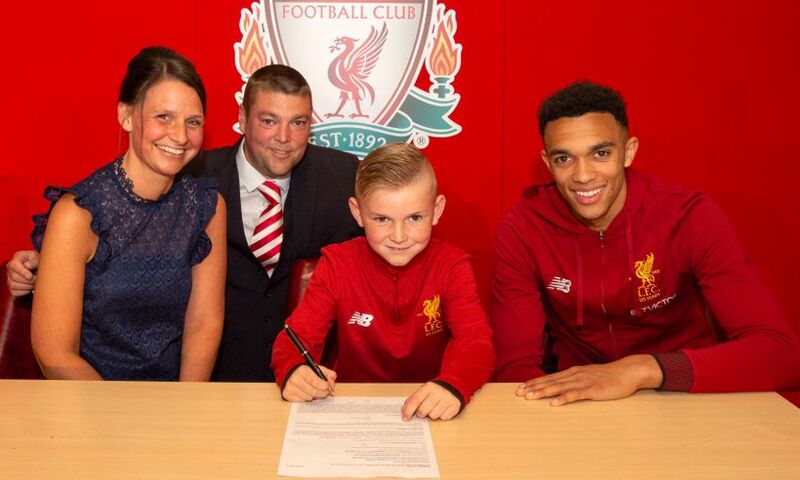 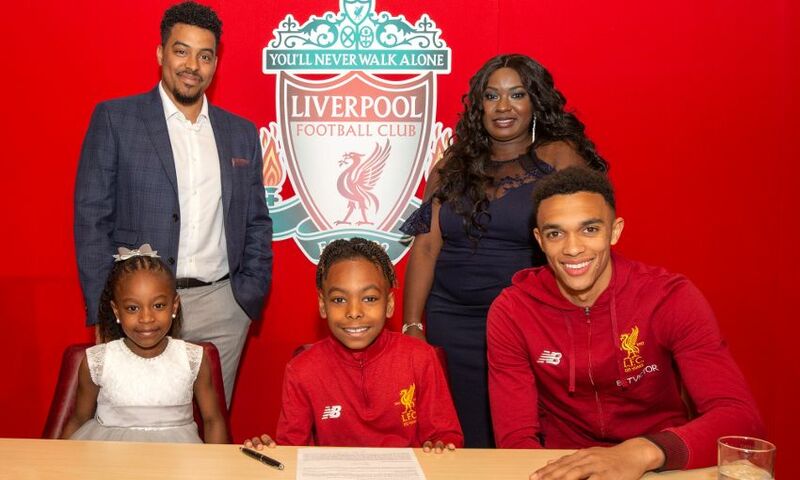 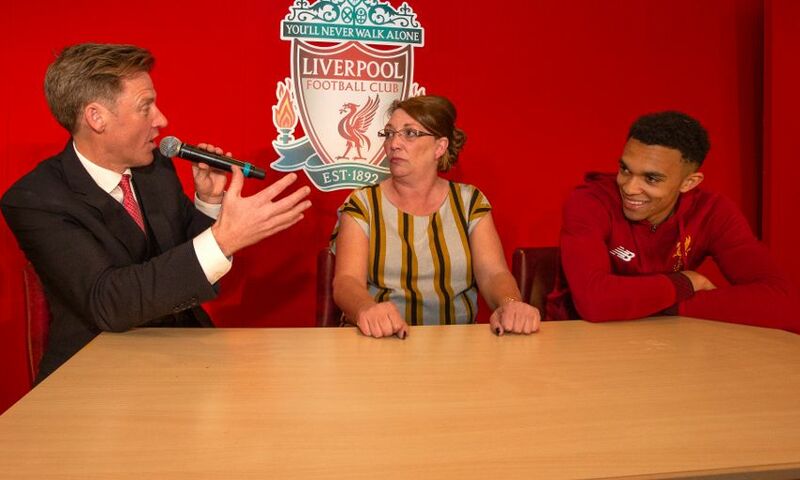 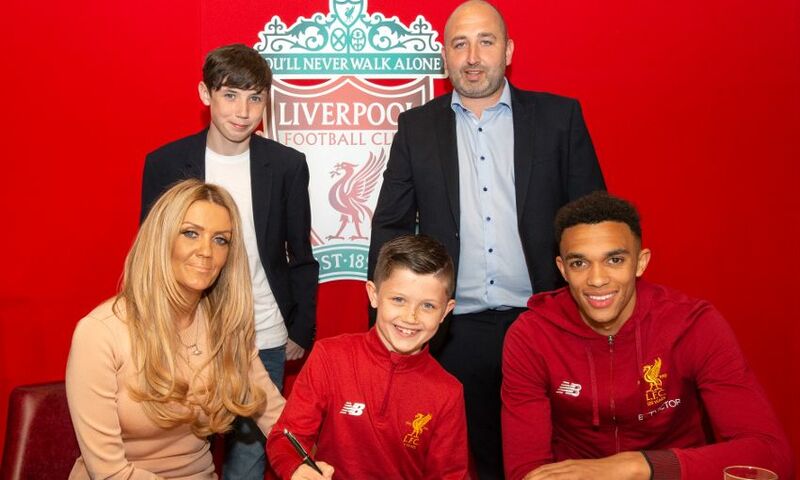 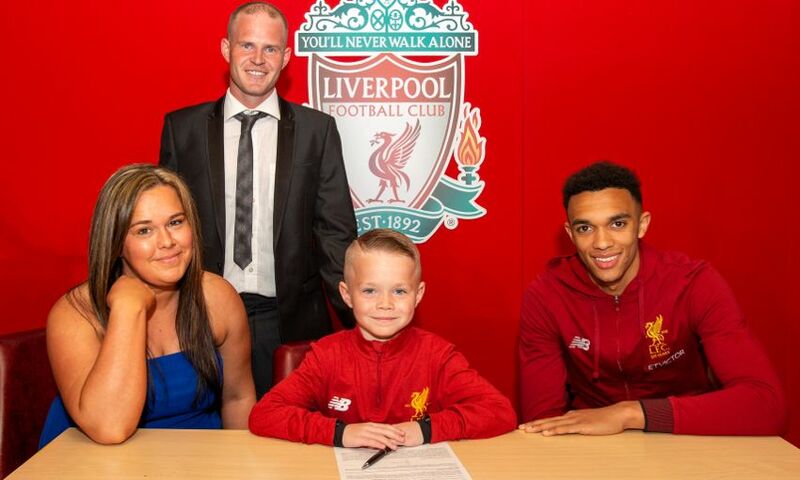 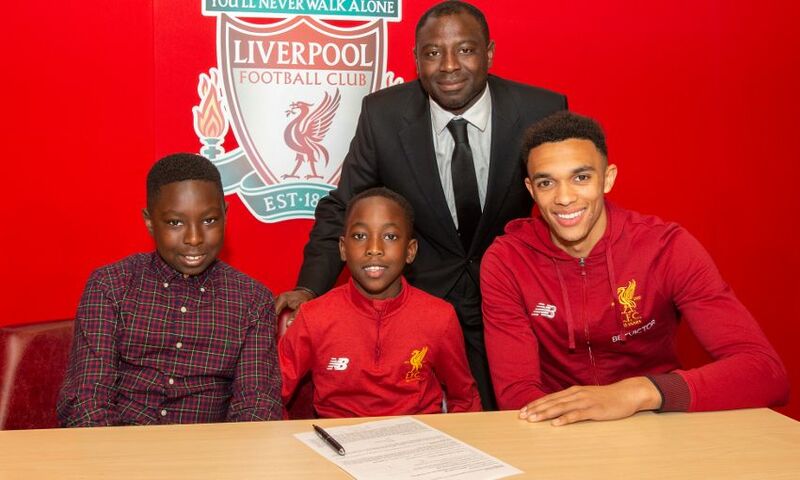 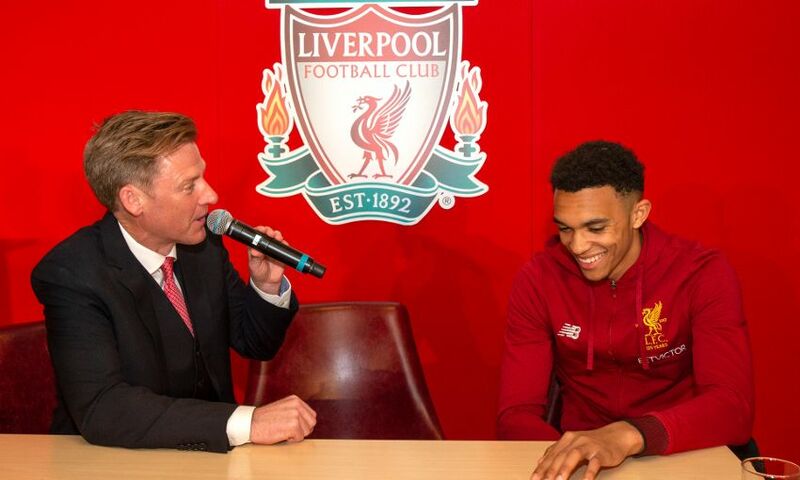 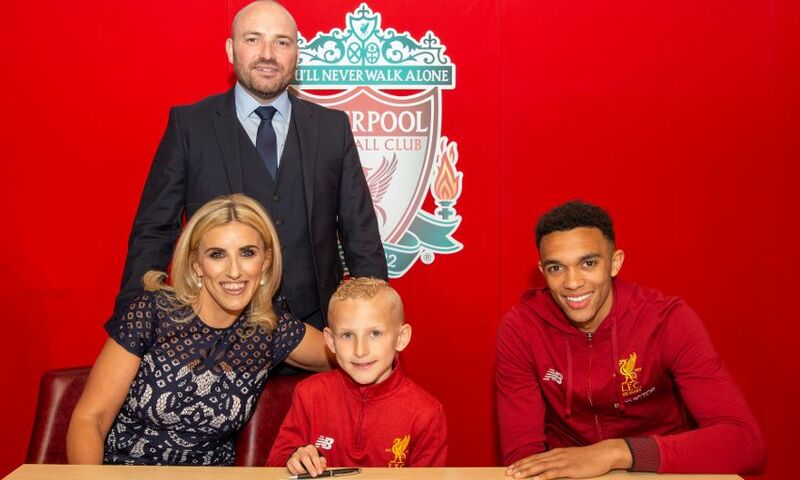 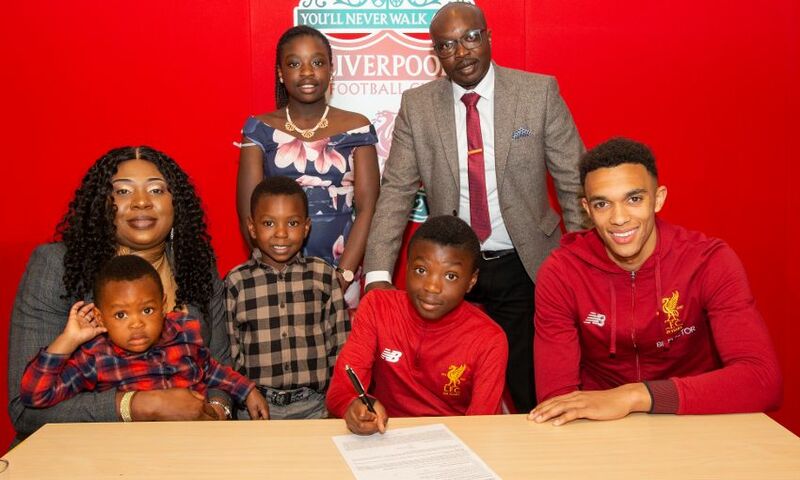 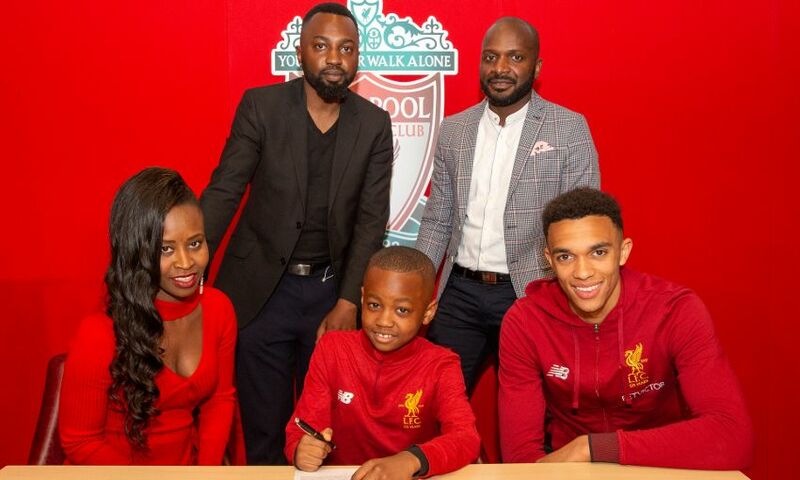 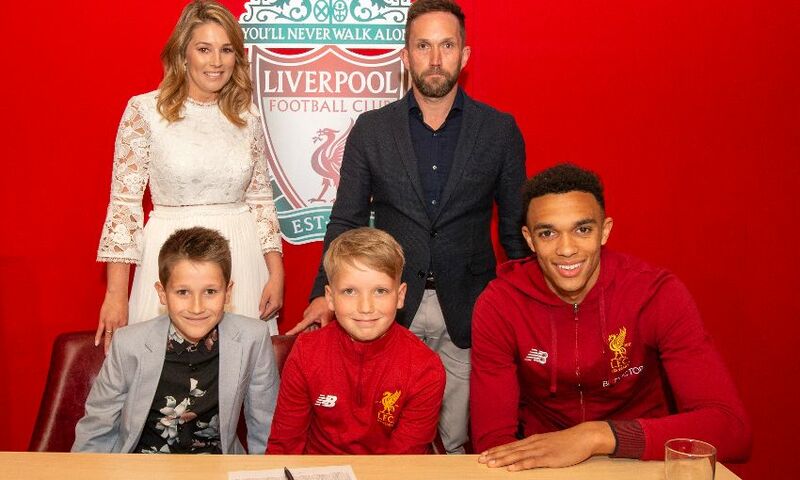 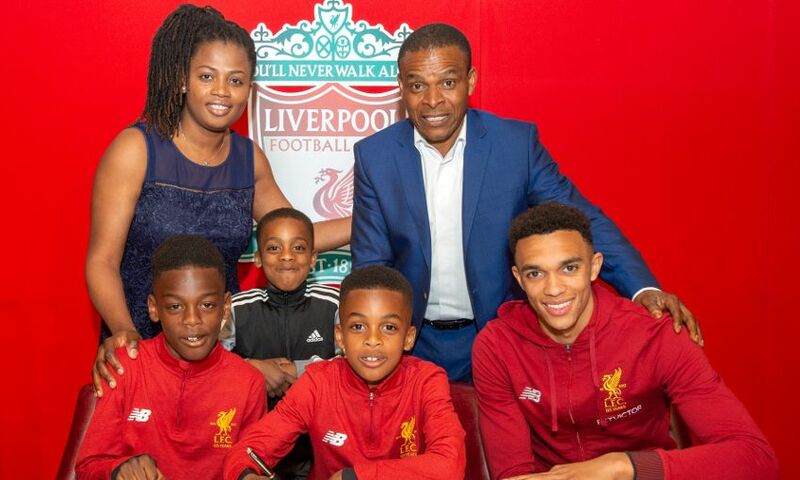 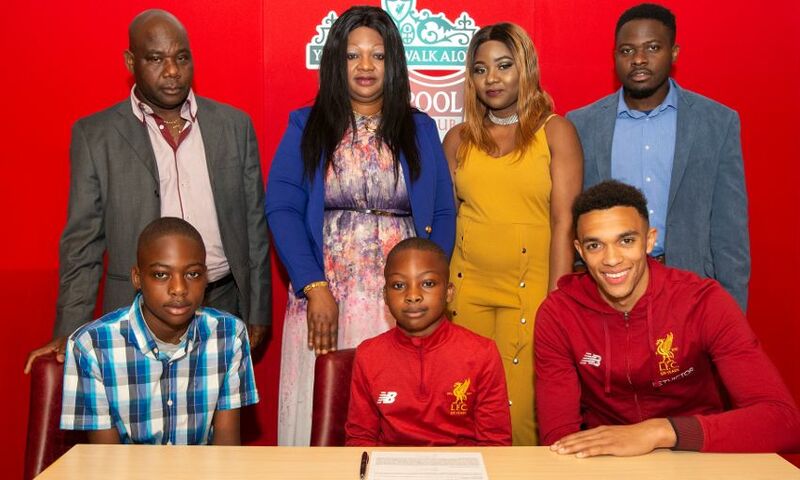 In the presence of Reds defender and Academy graduate Trent Alexander-Arnold, the youngsters put pen to paper during a special event inside the first-team stadium. 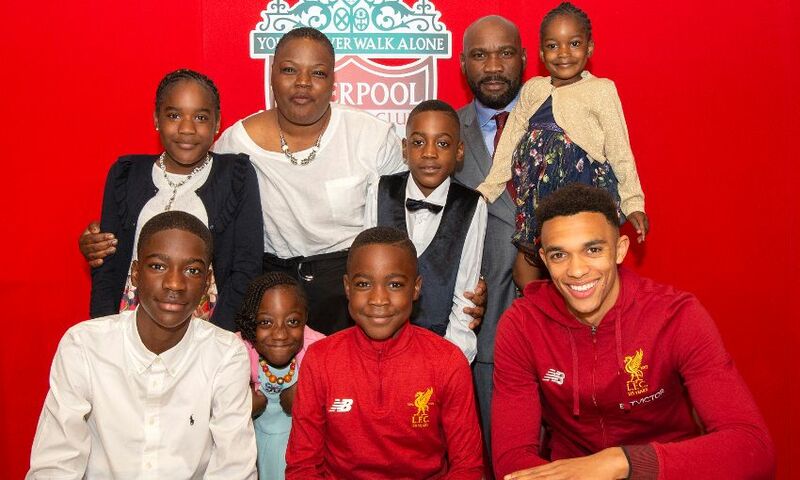 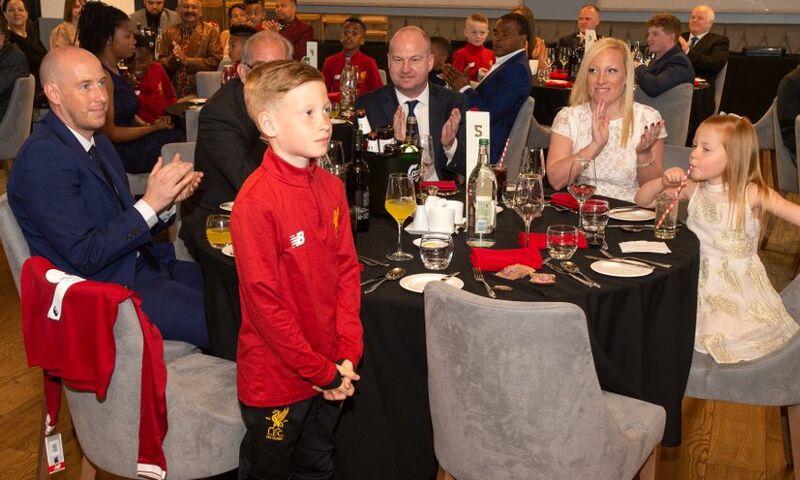 The 22 hopefuls were joined by their parents for the momentous occasion and were later guests on stage at the club’s annual Players’ Awards ceremony at Anfield. 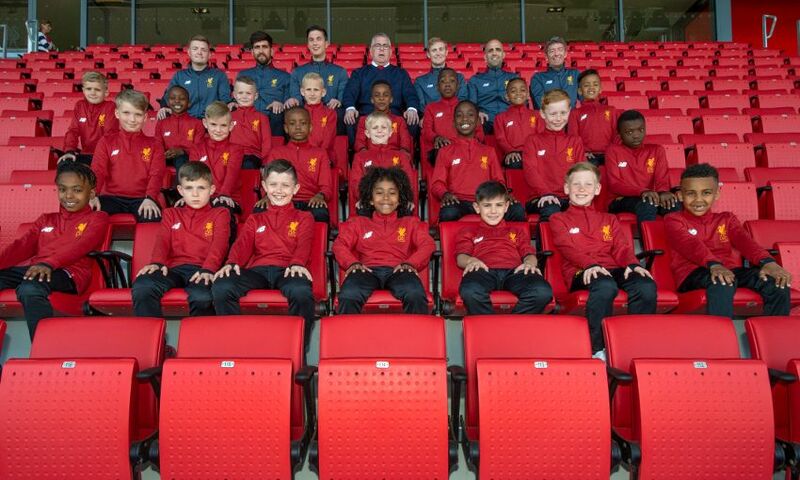 Congratulations to: Alfie Knight, Kai Morrall, Elliot Garrity, Max Hawkins, Remi Parle-Akinbiyi, Harley Cannonier, Charlie Huth, Aaron Cutler, Kole Ademuyiwa, Charlie Phillips, Isaac Konde, Jake Doughty, Joe Dixon, Shadrach Ekiugbo, Aseosa Onaghise, Liam Balmer, Zak Coxon, El Nino Shelton, Josh Abe, Vincent Joseph, Jodie Nganga, Isaiah Garin. 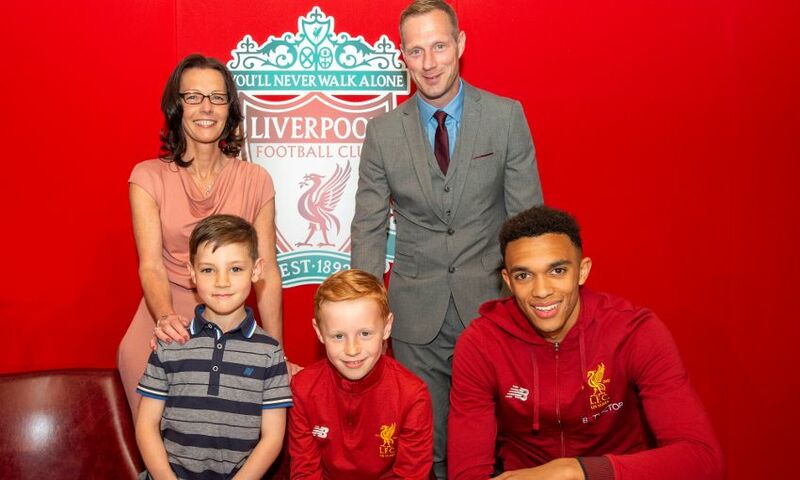 Reflecting on a very special day for the youngsters, Alexander-Arnold told Liverpoolfc.com: "It’s 10 years since I signed for Liverpool [as an U8 player] so although it seems like a long time ago it flies around really quick and I think it’s important to take in and enjoy every minute. 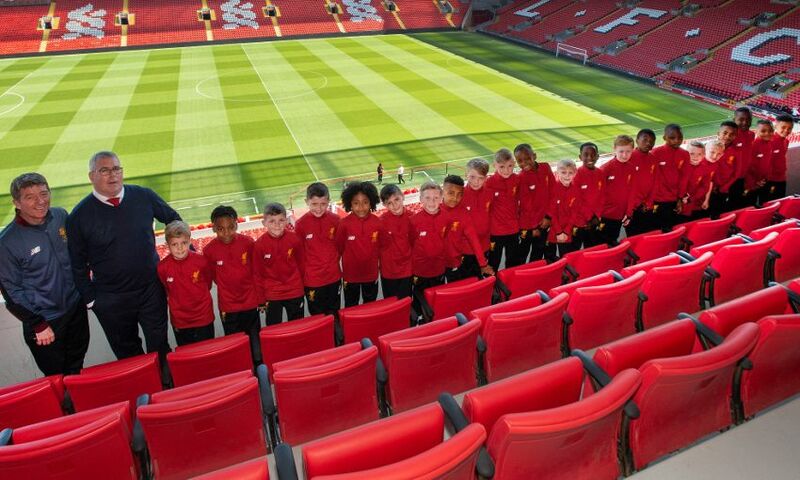 “It was great to be back here and relive an incredible moment for those players at the Academy.